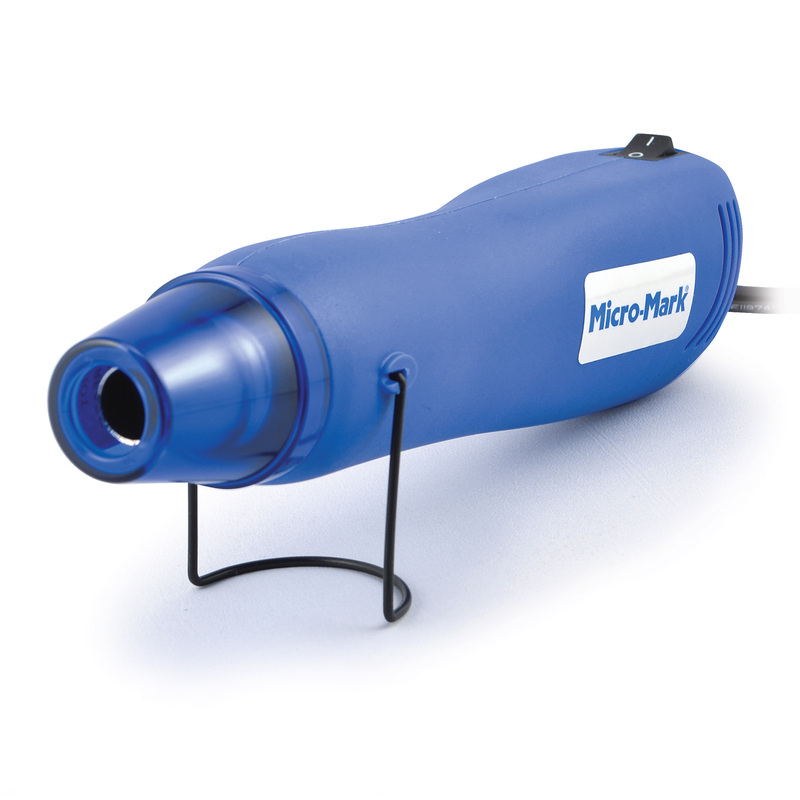 Our mini heat gun generates a hot, but gentle air stream that gets the job done without blowing parts off your workbench. Compact and lightweight, it includes a built-in stand, on/off switch and 6’ line cord that plugs into standard 120v AC outlet. Heats virtually instantaneously. 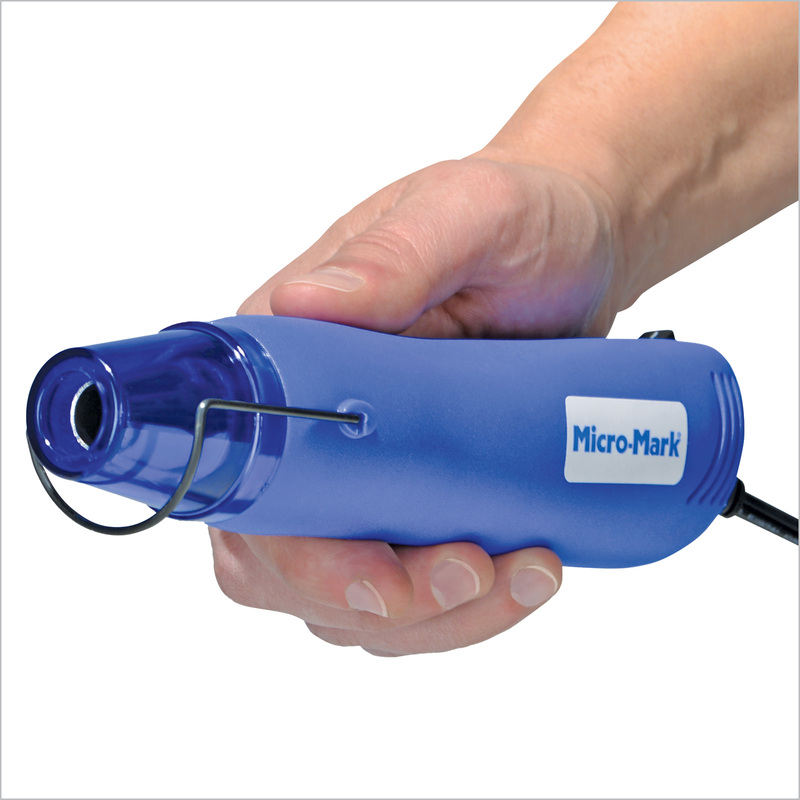 Use for shrinking electrical insulation, craft embossing, paint removal, and more. Max. temp: 650˚; 360 watts, 3 amps.